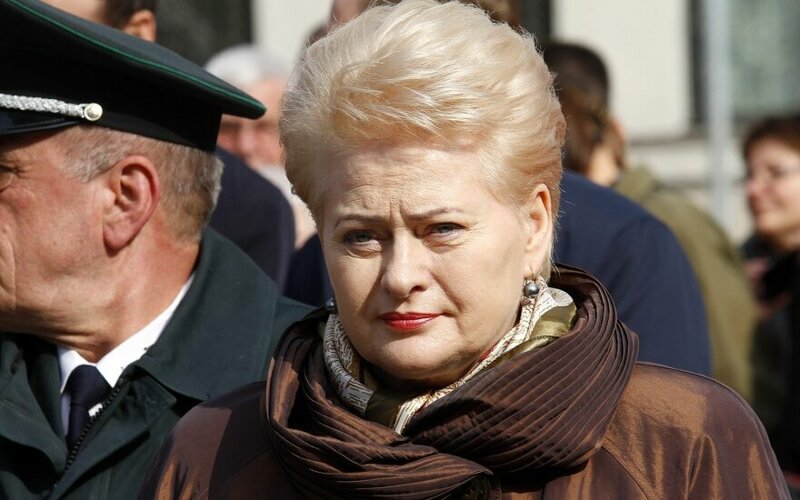 Lithuania's President Dalia Grybauskaitė has refused to comment on reports that Russians could have landed on Lithuanian territory on the Curonian Spit, saying that no comments should be expected from officers either. "Any intelligence information, whatever it is, should not be commented on, and no officers should do this," Grybauskaitė told journalists on Friday when asked about the information she had about the possible landing. In an interview to LRT, earlier this week, Artūras Paulauskas, chairman of the parliamentary National Security and Defence Committee, suggested that Russian saboteurs could have landed in Juodkrantė during a military exercise. Palauskas was commenting on a statement in a recent national security report claiming that "there are signs that Russia's special military units are conducting peacetime penetrations into foreign states". "This is all they said to the Committee [of National Security and Defence] - that there is some likelihood that it has happened. How high is the likelihood is hard to tell, because the evidence has not been verified 100%," Paulauskas said. Prime Minister Algirdas Butkevičius and Defence Minister Juozas Olekas refused to comment on Thursday, saying it was classified information. A violation of state border was not registered in connection to the incident.